You must be a member of the Ankara Health and Fitness Group to attend this activity. Would you like to join this group? 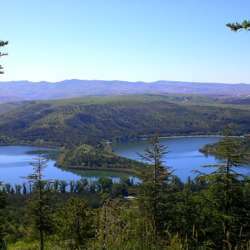 Let us have an active sunday morning with a full tour around Lake Eymir.